YEP I GOT IT WORKING!! I DONT KNOW IF MY METHOD IS THE BEST BUT IT WORKS! This method works without Safe Mode, without backups, without System Restore, without DISM, and without a Windows 7 DVD repair disc. 01. 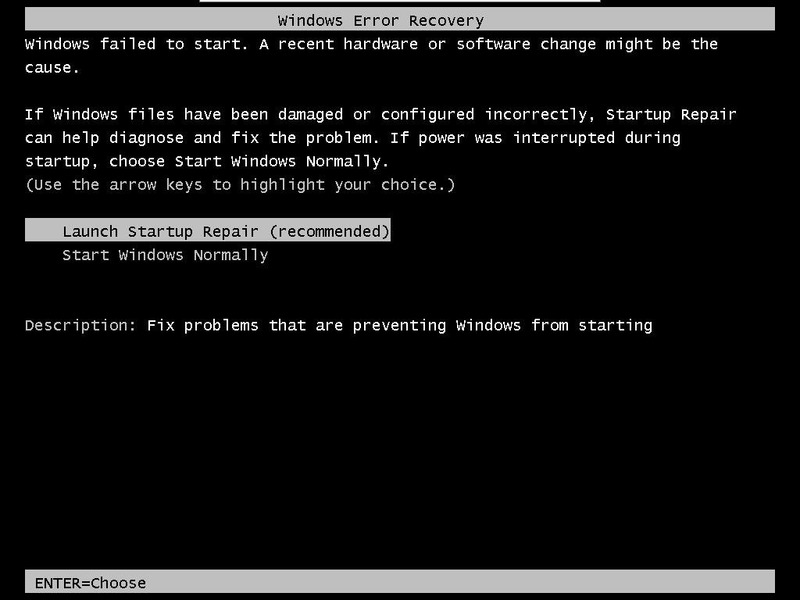 Reboot your computer while it’s starting up. 06. In the new window click Command Prompt at the bottom. Your PC might not have all 3 sections of code (, , ). Just make sure you delete section “Checkpoint” and whatever other sections have “000000000000000.cdf-ms”. They will be right next to eachother.